How about the "telephone" game? Where kids get in a line/circle, and the first person whispers a message to the next, and then the message gets passed down the line until it reaches the last person, who then reports (what's left of) it out loud to the group? Funny how we have different names for them over here. The first we called British Bulldog and second Chinese Whispers. Nice little trip down memory lane. Have a serene Sunday and get in some big easy today. 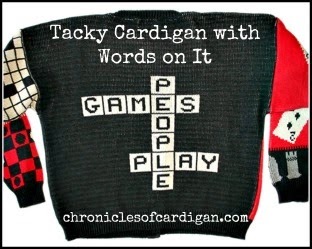 Ma says she remembers those games! BOL I wonder if that is how Red Rover started?!? 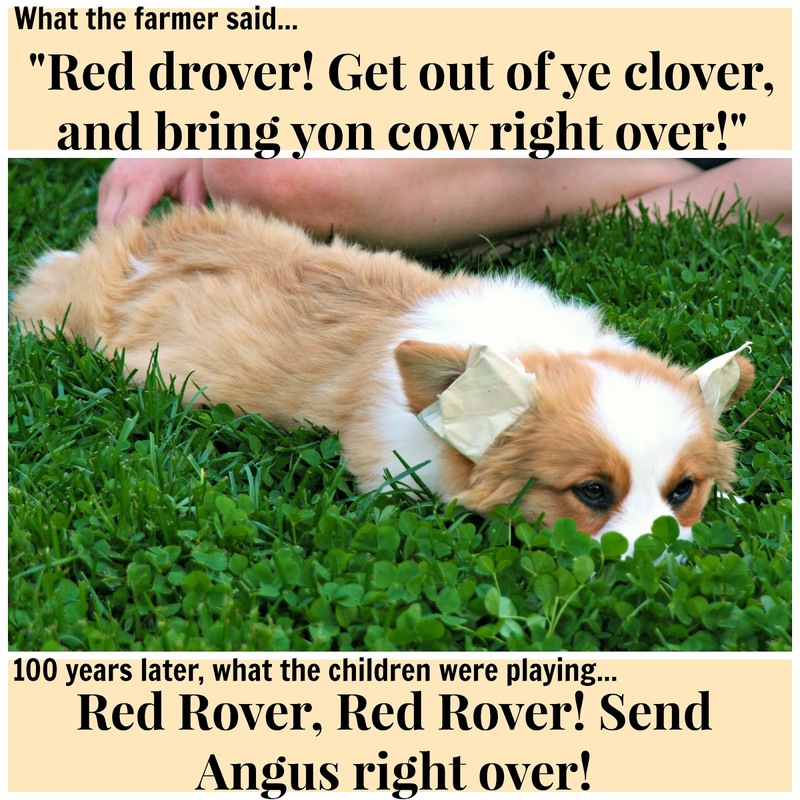 Red drover, huh? Ha ha ha. Is there a Corgi interpretation of red light green light? I kind of remember Red Rover. We were more into Red Light Green Light.